A dance floor takes up a lot of real estate. Why not make it stunning? 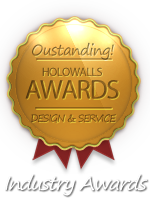 Holo-Walls offers a Premium 6 mil (0.006 in.) High Gloss White Floor Vinyl with our signature removable adhesive for the sought after "seamless" and fresh dance floor look for one-time-use/temporary applications. Simply peel, stick, remove - leaves no residue. Covers any floor surface including wood, vinyl, laminate, stone & sealed concrete. Our #1 selling product for weddings and used by top professionals in the wedding and event rental industry for over 8 years. Our custom printing can add a personal touch and applied directly onto the floor. Also great for exhibits/trade shows/runways. Samples available. NEW WEDDING SEASON GLOSS VINYL & PRINT PACKAGE SAVINGS! CHECK OUT THE DEALS! 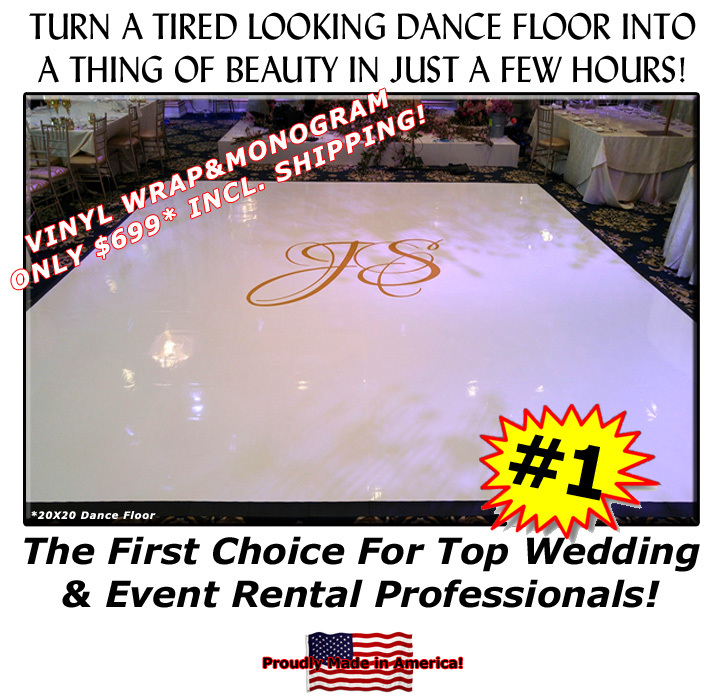 "I wanted to reach out after my daughters party how perfect the vinyl flooring made the dance floor look. I was concerned about the installation because I had never used it before, but your instructions were perfect and the vinyl was installed without any issues. Very few things are better than expected, but this flooring with the custom logo was far beyond my expectations. Thanks for everything. Neil"
For more info/pricing, go to the Gloss Floor Vinyls product section. With any party, it's all about the dance floor! 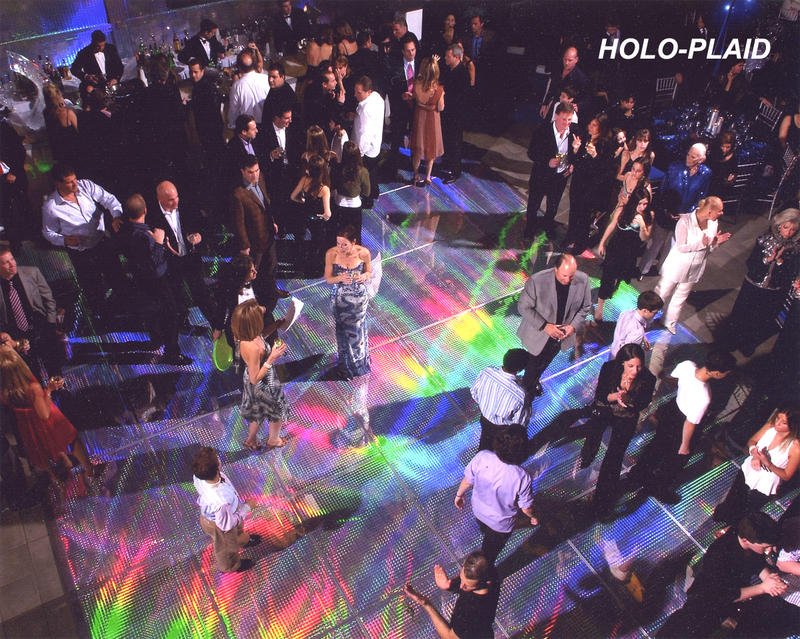 Our Holo-Floor2 Holographic Floor Vinyl will take your party to a whole new level of visual excitement. Transform any floor into something memorable and spectacular. Peel and stick vinyl with our removable adhesive onto any dance floor and remove without leaving a residue. Durable and easy to apply - just a matter of a few hours - simply stand back and just watch the floor come to life with any lighting system around it. Get use to hearing "Fanastic!" and make your party anything but ordinary. "it was so fantastic,people talked about it before during and after the show!"